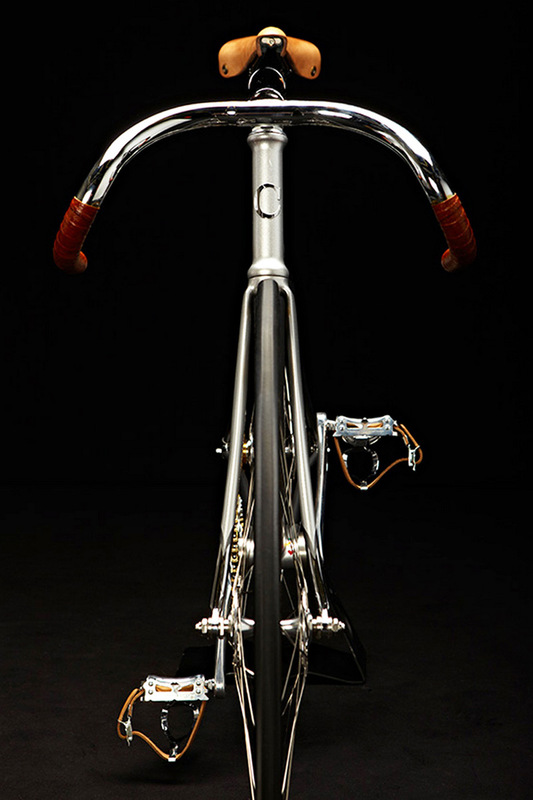 Hummingbird is the name of this exquisite bicycle created by Cherubim, a Japanese company, the supplier to the 1968 Japanese Olympic Bicycle Team in Mexico City. The company was founded in 1965 by Hitoshi Konno, and his son, Shinichi Konno, is now carrying forward its legacy of sculptural steel-frames. A collaboration between Shinichi Konno and Simon Taylor of London-based art and design collective Tomato born the common sense. 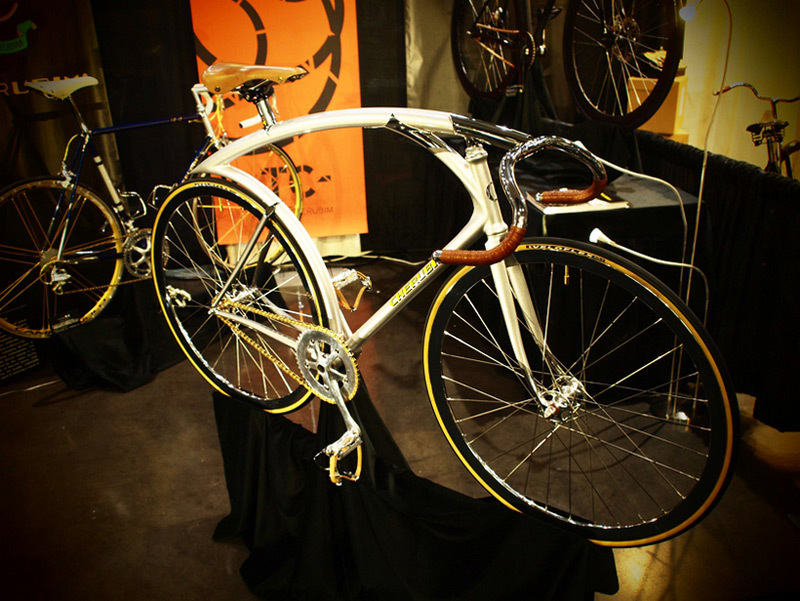 It made the retrofuturism the theme “Humming Bird”, at NAHBS, it can be said that the highest honor won the “The Best fo Show”. Inspired by the streamlined designs of the 1930’s, showing off tapered forms representing birds and fish, Cherubim Hummingbird – is beautiful from the functional standpoint and is a ride able art, with emphasis more on `art’ than ride able. Its arching top tube which tends to blend in the handlebars stem, visually and not physically, continues out over the back wheel. 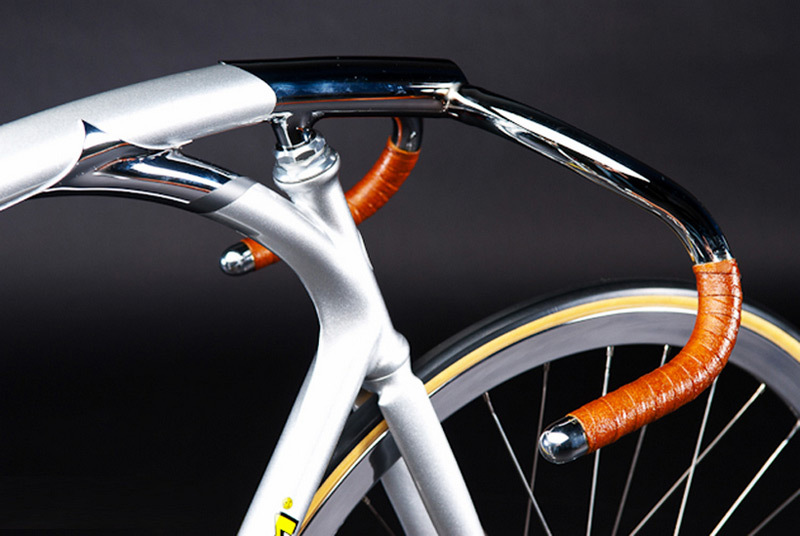 The Hummingbird may not be the fastest bicycle around but the streamlined design of this sculptured-look steel frame ride is impressive.